Thanks for checking out the Main Man tee! 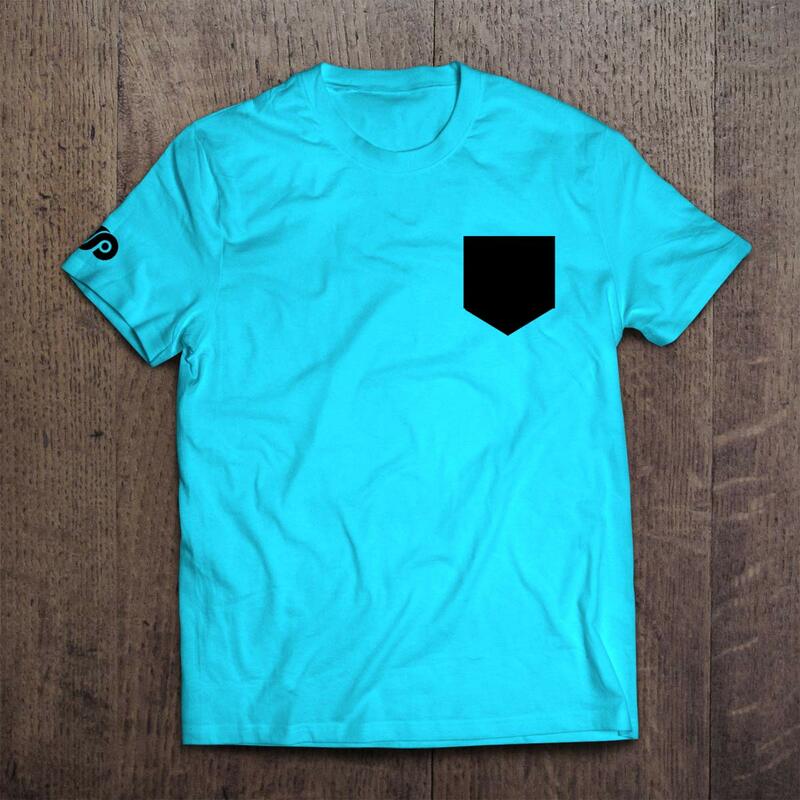 This tee features a front screen print of the DolfinPack logo. 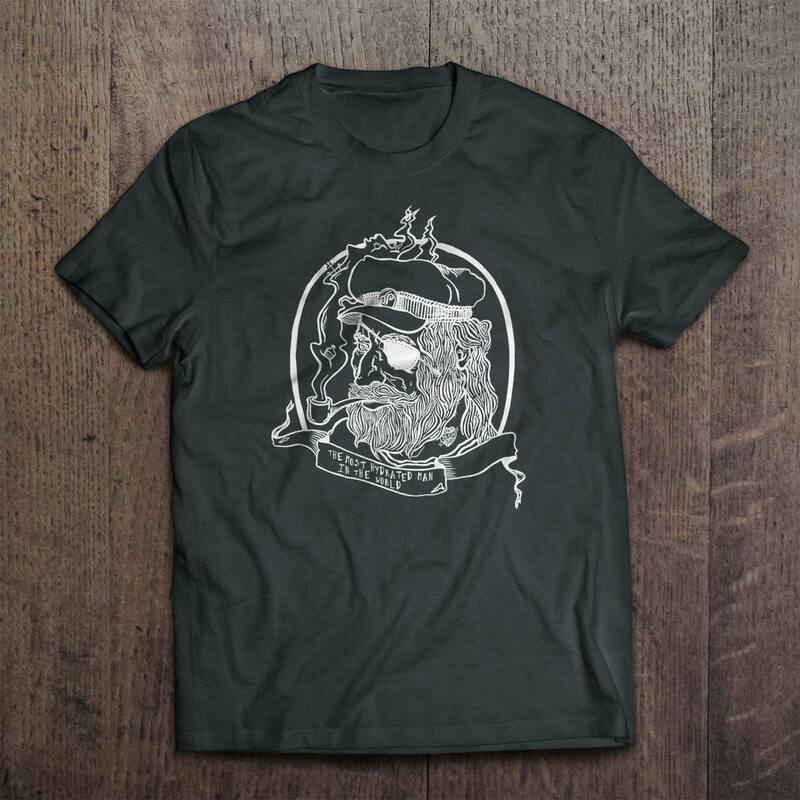 Pretty awesome tee and the most comfortable t-shirt you will ever own!